Meet Dr. Kimberly Corba, D.O. I have a thriving direct-pay medical practice. 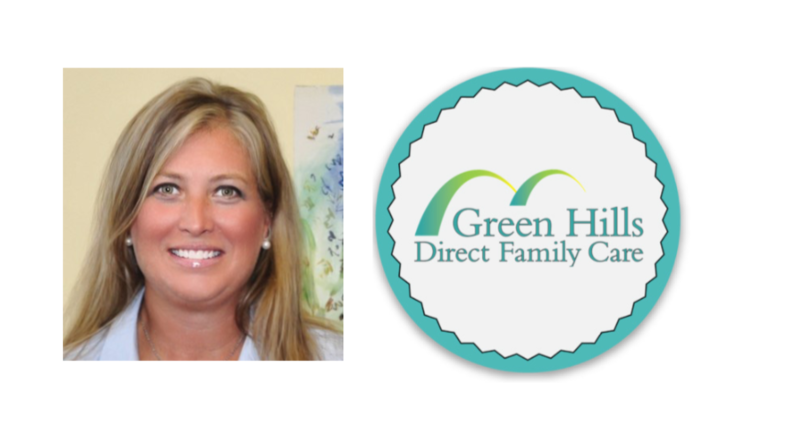 Green Hills Direct Family Care opened in early January of 2016 having transitioned from a mature, 13 year-old independent, solo insurance-based family practice of 2500 patients into the DPC model. After the passage of the ACA, my ability to provide primary care to my patients through the personal service in my small, independent office was diminishing and in danger; I had no leverage with the insurers, useless administrative burdens were melting away my time with my patients. I always called my practice the “third child I never had.” If one’s child is in trouble or in danger, one would do anything to protect “him/her.” I didn’t see things getting better in the near future for my patients or my small office. I realized the practice’s ability to maintain focus as “PATIENT-FIRST” was in jeopardy; I had to make a decision to protect my practice and what it was providing patients. Direct Primary Care was the intervention. And…I haven’t looked back since 2016. My patients and I are now third-party free. For dimes to dollars/day, my patients get all of my attention and many other value-added services. Medical care is being dictated only by our relationship as patient and physician. This is the way it was intended to be dating back to the time of Maimonides and Hippocrates. My knowledge of an individual’s inner sanctum and of their body’s workings is sacred. My knowledge to help them the best way I can is a sacred gift I can give my patients. I now choose to give it to them without having to share their private health information, and without having to get permission to treat patients from an uninformed, uninvolved third party driven by cost and profits. The Wedge of Health Freedom (jointhewedge.com) is a way for patients to find physicians who will work only for their patients by shedding the third parties. Patients have found my practice by searching on The Wedge,knowing that there is a place they can go to find insurance-free medical offices. The platform is truly driving a wedge into the current system by benefitting Americans who desire freedom in the care of their health!